The invited Faculty including all members of HAA and 10 International Expert Hip Arthroscopy Surgeons. The 2014 Meeting was even bigger and better, with more than 150 surgeons, sports doctors and physiotherapists registered. 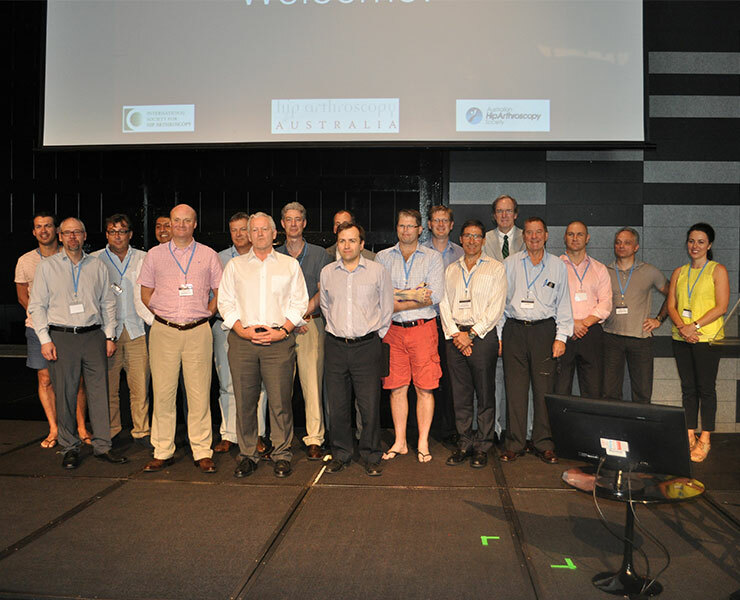 Hip Arthroscopy Australia (HAA) was founded in 2007 in Melbourne by Prof. John O’Donnell and Mr Michael Pritchard. Mr Parminder J Singh joined in 2013.